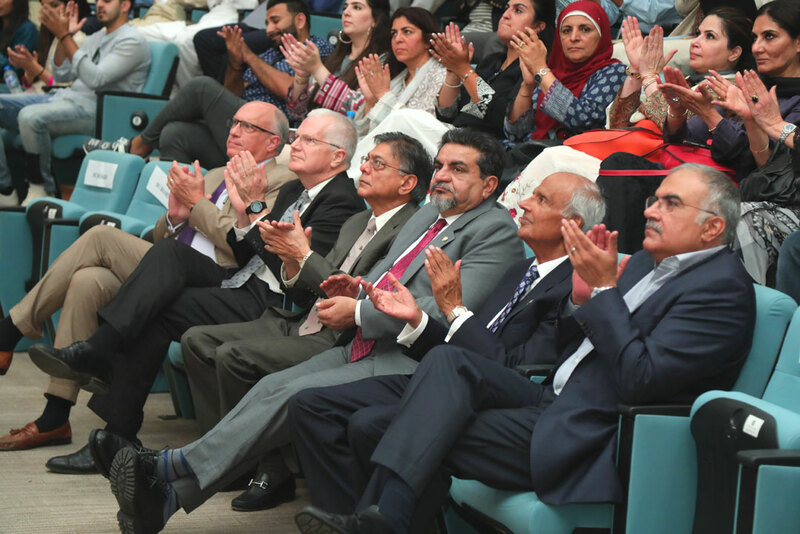 Habib University hosted a symposium titled Understanding the Role of Education and Research in Pakistan, on 28th September, 2018. 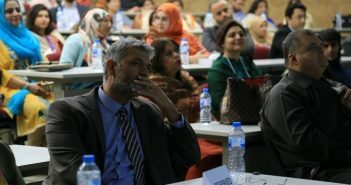 The symposium, which was open to the public, was moderated by Dr Waqar Saleem, Program Director, Computer Science, and Assistant Professor of the Dhanani School of Science and Engineering. Right to Left: Dr Aamir Hasan, Dr Sabieh Anwar, Dr Kulsoom Ghias, and Dr Waqar Saleem. 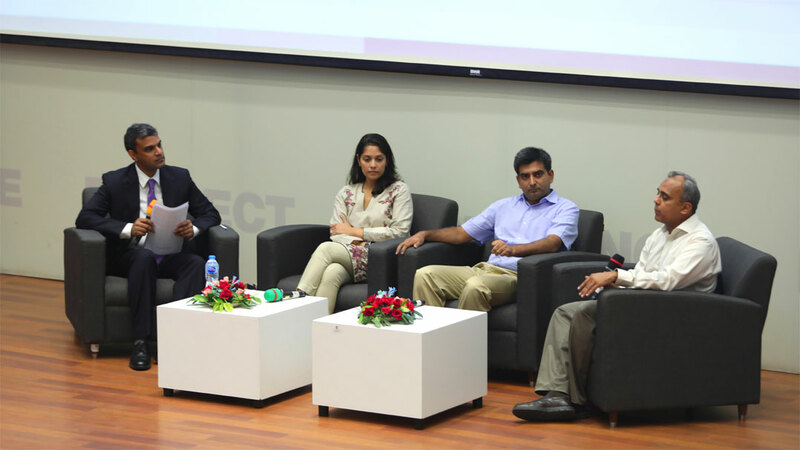 On the panel were Dr Kulsoom Ghias, PhD, Northwestern University’s Robert H. Lurie Comprehensive Cancer Centre, and Associate Professor, Department of Biological and Biomedical Sciences at Aga Khan University; Dr Sabieh Anwar, D.Phil, Department of Physics, Oxford University, and Associate Professor, Department of Physics, Lahore University of Management Sciences; and Dr Aamir Hasan, PhD, Electrical Engineering, University of Texas, Austin, and Associate Professor and Program Director, Electrical Engineering, Dhanani School of Science and Engineering, Habib University. “We don’t believe undergraduate students can contribute significantly to research and that is our problem. And those who believe they can do this do not know the right model to follow. We need to focus more on applied research,” he continued. Dr Kulsoom added that “anyone who has a child at home would know the dreaded questions of why comes up very often. This is curiosity that needs to exist throughout our lives. Waiting until the undergraduate level is too late to spark that curiosity. 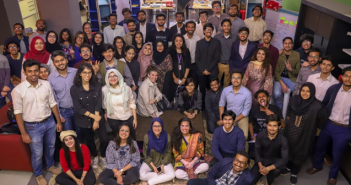 It is very important to understand that times have changed, students have changed, and while older students have a more focused energy on research, and it doesn’t mean younger students can’t do it. We need to get over our fears and focus on the positivity that comes from curiosity. HU Board Members and Dhanani family members amongst the audience for the evening. “Knowledge that is collected and formed into data and research are assets to any university. It creates material ready for collaboration, which is an enabler. 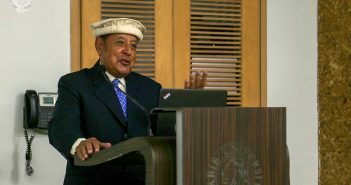 There are institutions within and outside of the country that are ready to collaborate and this should be taken advantage of, just as Habib is doing”, said Dr Sabieh. The session ended with a question and answer session with the audience and a formal note of thanks to the panel members. They were each given a memento from Habib University by Dr Anzar Khaliq, Assistant Dean of the Dhanani School of Science and Engineering. 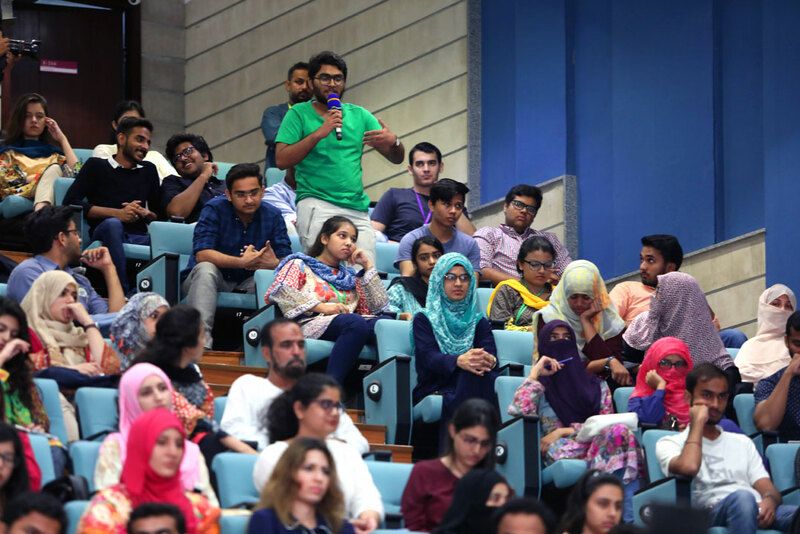 The event was covered by Express Tribune.